You must be summoned in the court for that specific deed which you know that it is not your own fault. It is the most frequent case for everyone: making someone fall in love with you. But the verdict is always the same and that is the fact you are guilty of it. We are the judge of our lives, so it is up to our decisions what do we want to do in the future. If you wish to get to know each other further, you can use these pick-up lines so that you fulfill your wishes in the future. I want to become Harvey Specter in your life and keep falling in love with you forevermore. 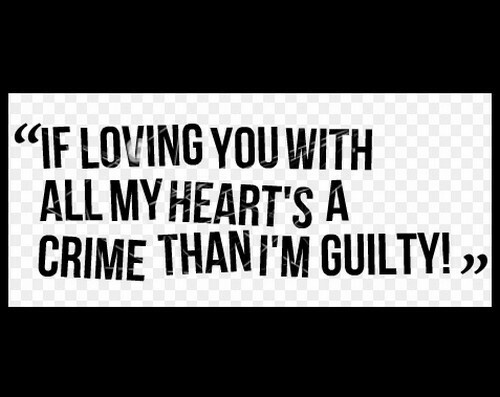 I want to convict you for stealing my heart out of the blue and making me happy forevermore. I will sue you for the lost opportunity to find myself and instead of think about you every day. I may file a case for you and convict you for captivating my beautiful soul inside your heart. If you are a lawyer, I am willing to commit perjury, so that I can spend more time with you. Falling in love is automatically known as a felony, so you need to be detained in your world. We should know that your exquisiteness is not a crime but stealing my innocent heart does. You have already captivated my heart, so I must fetch it back and make you pay with a kiss. You have committed a crime of stealing my heart, but I just need a kiss, so I can forgive you. Let me wonder how you can be the lawyer who can defend all my acts for stealing your heart. Falling in love is like being in the defense team and defending every act to avoid convictions. Let me love you with the way that the lawyers spend their time in defending for righteousness. Right at this moment, we can become lawyers who will defend all our love from any conflict. We should believe in Themis and let her bless the righteousness for the fulfillment of our love. I should call my lawyer tonight because he must help me defend for stealing your poor heart. I won’t let you beat my defense as I will do anything to turn all the tables and win your heart. We should listen to all the woes in our hearts and bring the justice to feel a wonderful love. 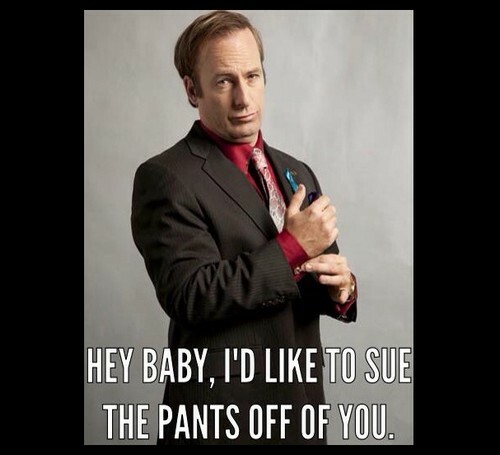 Our love is like a dedicated lawyer who will do anything to defend their client in the court. If I take your hand now, will you summon me in the court and convict for stealing your heart? If I am a lawyer right now, I will file a case on you for making my own heart go crazy for you. This love is like filing a case and making our heads go crazy with the defenses and evidence. I will be a lawyer who will not offer a pro bono service and instead I will ask for your love. Let us handle this difficult case where we can see that we have fallen in love with each other. We must let the world handle this case and just feel the beauty of our love upon the two of us. 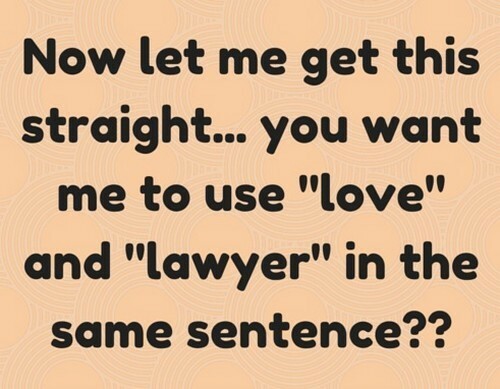 If there is an instance that I will be a lawyer, I will provide you a pro bono service of love. You, my dear, are the most beautiful case that I want to handle and defend for all of my life. Let’s dance like we are in the court while the lawyers and the prosecutors are alluding us. If the court could see us at this moment, they might think that we are lawyers and criminals. I want to confess all my bad deeds and how I manage to fall in love with you every single day. We should fall in love with the beauty of the justice and how it gives us peace and serenity. This love between us is like a prosecutor who will do anything to duly convict the criminals. If my heart is a judge in the court, the verdict will just always say that I will love you forever. We should dance through the night like we have just rightfully convicted the guilty criminals. This love will carry the verdict that we belong to each other always for the rest of our lives. 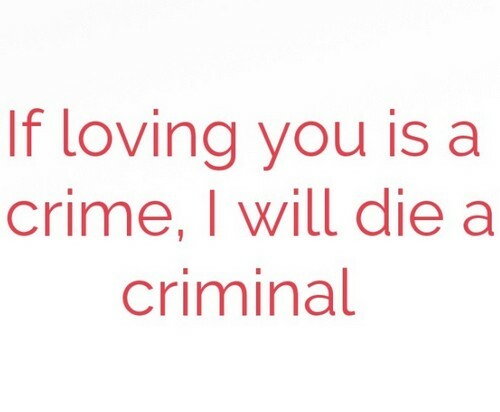 Maybe this love is like that I am a criminal who has fallen in love with a sophisticated lawyer. Tell me how you always manage to have a lovely smile like you have been granted freedom. If I am a lawyer right now, I choose to turn you in and let you become my captive in my heart. I want to put my foot down and give you a verdict that tells about your magnificent beauty. I would not even commit perjury as I know with all my heart that I am deeply in love with you. Let me just defend myself from being unwarily falling for someone pretty as you are tonight. When we speak to each other, we may be like lawyers as we will keep defending for ourselves. This love between us is the constitution of our own happiness and pleasure in the near future. Let me wish for a new verdict that can tell us if we must go and hang out with each other now. Maybe we need some amendment in our life, just like deciding to get to know each other more. You might ask for a lawyer who should defend us when we decide to do the bad things tonight. I hope that I did not create an offense in your life and instead I will forever defend your soul. If I am the lawyer, I might give you a case of violation for making my heart crazy for you now. We should begin the sentence right now, but I will just keep saying that I have fallen for you. I’m willing to commit a perjury of not admitting my love, so I can be imprisoned in your heart. I may be the lawyer who will do anything just to convict your soul with the verdict of pleasure. I want to spend my whole life with you and I am willing to be in captivity inside your heart. Your beauty is the constitution of my happiness, romantic scenery, and the sweetest lullabies. You should see that you are summoned in the court inside my heart and hear my love for you. This love between us is a felony and we need to be responsible by giving kisses to each other. I can say that you are repeat offender because you keep stealing my poor heart over again. I should call my lawyer and sue your soul with this offense of getting my heart go crazy again. We should commit a crime where we can destroy our insecurities and personal issues in life. Let us go the world where there would be no crime and instead there would only be serenity. I aspire someday that we can live with our love in the tranquility and harmony of the world. If I am a felon, lawyers should convict me in my crimes, so I can be imprisoned in your heart. 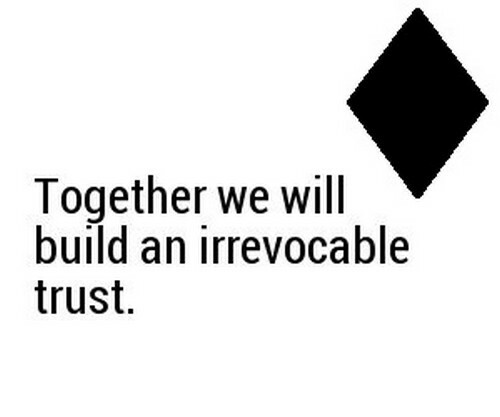 We should never commit to these promises because it is a serious crime if we don’t fulfill it. Let us go to the world where we can see the serenity in a crimeless and law-abiding society. This love is a group of lawyers who are determined to finish the battle that they have started. Let me give you a goodbye kiss for the things that I want to forget in this society full of felony. We should dance like a group of lawyers in this club and drink our vodkas until the midnight. We should just keep drowning in our passionate love and not on the bunch of document cases. We should dance with the greatest song of the world and not over these messy paper works. I am your lawyer who will do anything for you to save your life and I will make you happy. There is a lullaby about a hardworking attorney and a beautiful lady who fall for each other. We should dance through the night and forget the convictions about this sudden love of ours. We must go now to the place where we can be calm and feel the perjury right into our bones. This is the crime of the week that can lead our true happiness to the brim of our own desires. I am a lawyer that can convict you to the crime that you must pay with your gorgeous smiles. Your beauty is the most wonderful crime that you committed on the day when you are born. 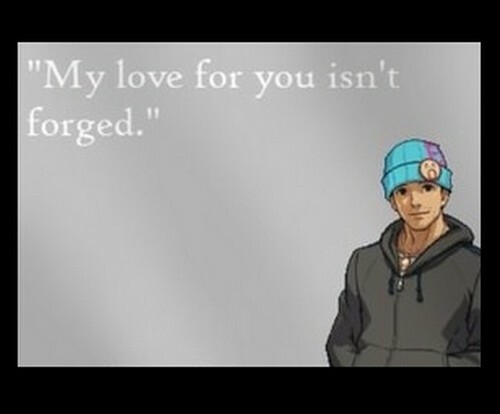 I want to be the lawyer who might want to imprison you in his heart and taken care of forever. Your wisdom and intelligence are the constitution of my endless love and genuine happiness. Let me take care of myself, so we can go to the beautiful paradise with the crimeless society. I just want to become the lawyer who will find the best in your heart and save it for yourself. Let me think of the times when we want to discover the crime and find my love in your heart. I am the most candidate lawyer who wants to discuss the offense about this love between us. Let me become the lawyer who will use of my connections and influence just to save our love. 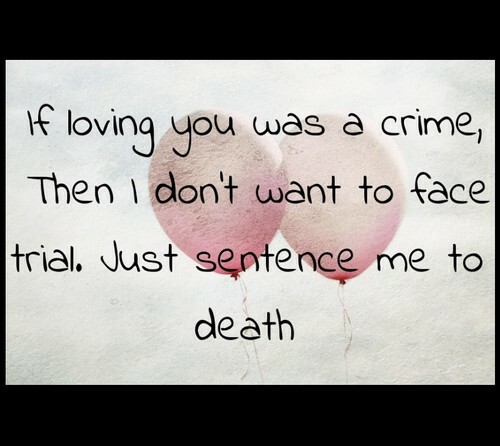 I want to be convicted to the crime that I did not even commit as I just wanted to see you now. The way that you enter the hall is like a confident lawyer walking down the court with a smile. Let me be the poised lawyer in the court who can save your lovely soul with much assurance. I am now included in the group of lawyers who are allowed to set the amendments and rules. I want to see how we can fight this battle and manage to win the right verdict of the court.